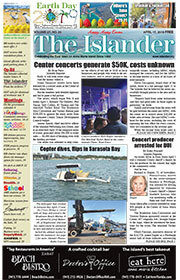 Bradenton Beach is working to enhance its waterfront and relieve parking woes in the historic district. 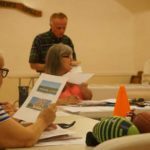 Commissioner Ralph Cole, chair of the historic district’s community redevelopment agency, may have a recommendation to help resolve both issues. 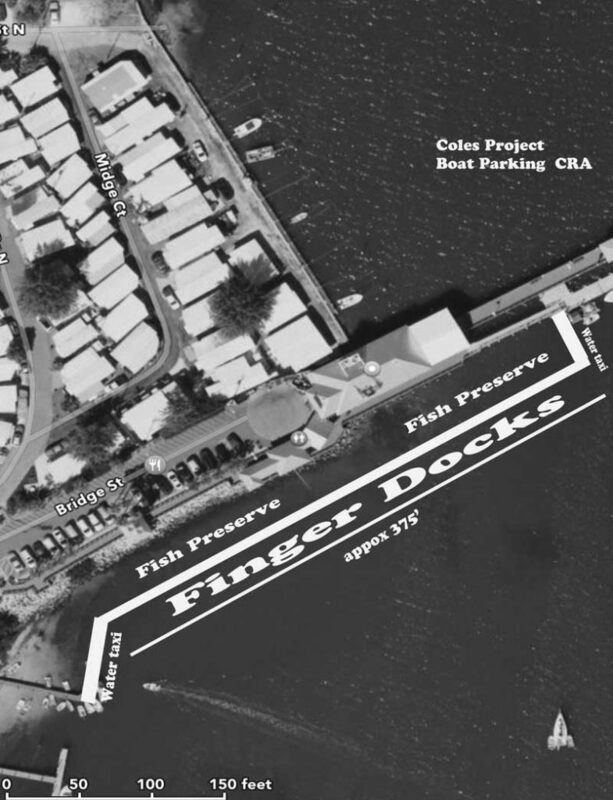 At the April 5 CRA meeting, Cole suggested installing first-come, first-served finger docks along the boardwalk on the south side of the parking area east of the Historic Bridge Street Pier. The docks would extend perpendicular to the boardwalk, leaving open a “fish preserve” area, which could be lighted underwater and posted with signage about local marine life. Cole said April 7 the area is not proposed to be for fishing, rather it would be a place for people to observe fish and learn about the species in the Sarasota Bay. “Fishing would only be on the pier,” Cole said. At both ends of the row of docks would be an area that could be used for water-taxi access, to free up space for boaters on the pier. 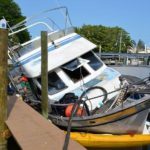 Cole said the finger docks would be temporary short-term boat parking for people dining or stopping at the pier and hopefully alleviate some of the auto congestion and parking problems near the pier. At the CRA meeting, Cole said he would like to talk with Scheda Ecological Associates — the contractor previously hired by the CRA to survey the state owned land under the pier — to determine viability. The board reached a consensus to allow Cole and city staff to approach Scheda about the project, then bring it forward as an agenda item at a future meeting. The next CRA meeting will be at 9 a.m. Wednesday, May 3, at Bradenton Beach City Hall, 107 Gulf Drive N.